John Legend is an American singer who was born in Springfield, Ohio on December 28, 1978. John Legend has a large following on Spotify with a popularity score of 81 out of 100 and around 4.5 million followers as of 2018. His most popular track on Spotify is "All of Me" from the album Love In The Future (Expanded Edition). 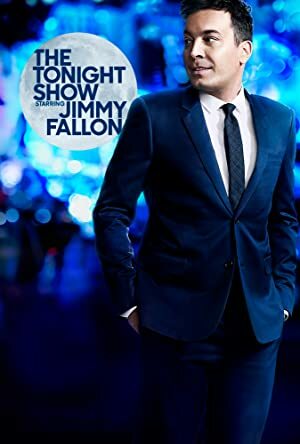 John Legend's recent TV credits include The Late Show With Stephen Colbert and The Voice. 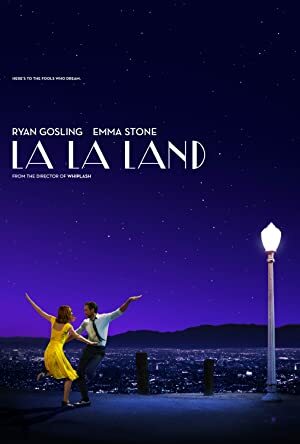 La La Land Sing Along (2017) and La La Land (2016) are some movies in John Legend's recent filmography. John Legend's Instagram account (@johnlegend) has a significant audience with around 10 million followers. His recent posts to Instagram have gotten about 248,000 likes each. With 4.5 million followers and a popularity score of 81 out of 100 as of 2018, John Legend is one of the most popular artists on Spotify. Love In The Future (Expanded Edition), Preach - Single, and A Good Night - Single are some of the more popular John Legend albums. Notable tracks from these albums include All of Me, Preach, and A Good Night. All of Me has a popularity score of 86 out of 100, making it John Legend's most popular track. Preach and A Good Night have popularity scores of 75 and 69, respectively. The Spotify popularity score is on a scale from 0 to 100 and reflects the number of times the song has been played and how recently it has been played. 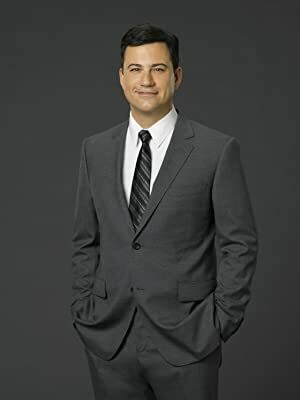 There are about 26 TV shows that have featured John Legend as of 2018. Some of the most recent John Legend TV appearances include The Late Show With Stephen Colbert, The Voice, and Underground. 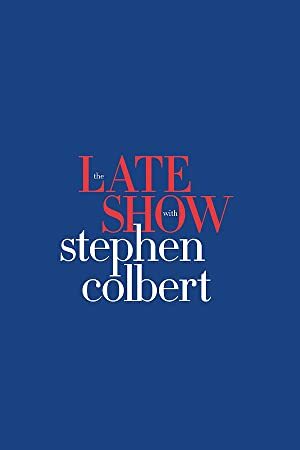 John Legend was a guest on The Late Show With Stephen Colbert in 2017. 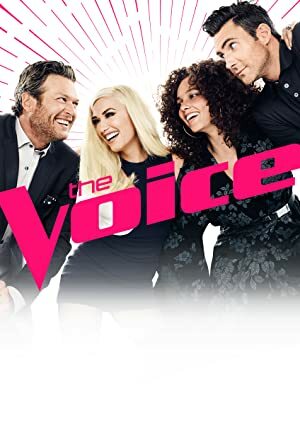 He appeared on and performed on The Voice also in 2017 and again in 2017 he executive produced Underground. There are about 23 movies featuring John Legend as of 2018. 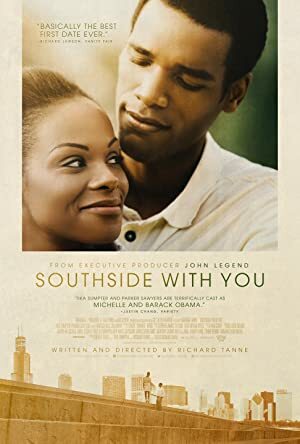 Some of the most recent John Legend movies include La La Land Sing Along, La La Land, and Michael Jackson's Journey From Motown to Off the Wall. John Legend played the role of Keith in La La Land Sing Along, released in 2017. La La Land, released in 2016, featured John Legend as Keith. 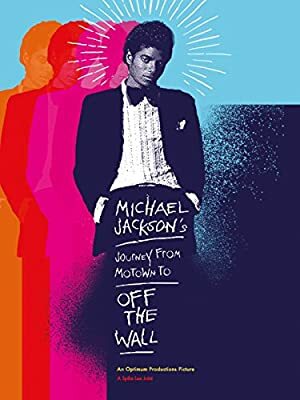 Michael Jackson's Journey From Motown to Off the Wall was also released in 2016. John Legend Instagram: You've heard the stories from some of the people who inspire me, and now I want to know who is inspiring YOU. Nominate changemakers in your community, donate to the causes in the #CantJustPreach series, and get your own #CantJustPreach t-shirt, link in bio. johnlegend You've heard the stories from some of the people who inspire me, and now I want to know who is inspiring YOU. Nominate changemakers in your community, donate to the causes in the #CantJustPreach series, and get your own #CantJustPreach t-shirt, link in bio. John Legend Instagram: The results of Cross Battles won’t be the only exciting thing happening on stage tonight… Tune in to #TheVoice at 8/7c on @NBC to see! johnlegend The results of Cross Battles won’t be the only exciting thing happening on stage tonight… Tune in to #TheVoice at 8/7c on @NBC to see! John Legend Instagram: The fifth and final episode of #CantJustPreach features @JackieCorin. She is one of the founders of #NeverAgainMSD and @MarchForOurLives and is an activist against gun violence. Learn more about her story and donate to #NeverAgainMSD, link in bio. johnlegend The fifth and final episode of #CantJustPreach features @JackieCorin. She is one of the founders of #NeverAgainMSD and @MarchForOurLives and is an activist against gun violence. Learn more about her story and donate to #NeverAgainMSD, link in bio.